We have a 14ft blank wall in our living room behind our couch. Before our remodel we had floating shelves on the wall but my husband has always hated them and I agree that they weren't right for the space (too small). Artwork is hard to find at this size and while I wouldn't object to two or three different pictures, mirrors, photographs, on the wall I am not fond of the wall of twenty or more photos that you see occasionally. I would love any thoughts about what to do with this wall. I can spend around $500-$800 on it. It's painted a light beige, behind a chocolate leather couch that is around 7.5ft long. You don't have to do a gallery wall with a lot of small pictures. You can have three, six, nine, or even one piece. I've seen people frame fabric, maps, and everything in between to create artwork. Have a picture you loved that you took yourself? Do it in black and white, have it blown up at Staples (engineer prints) and frame it. This one even made her own frame. Another picture blown up as an engineer print. I bought two quadtrychs (one gigantic photo, 80" x 24", in four parts) and put one above my living room couch and the other in my dining room. I bought mine, and other photos, from this eBay seller. 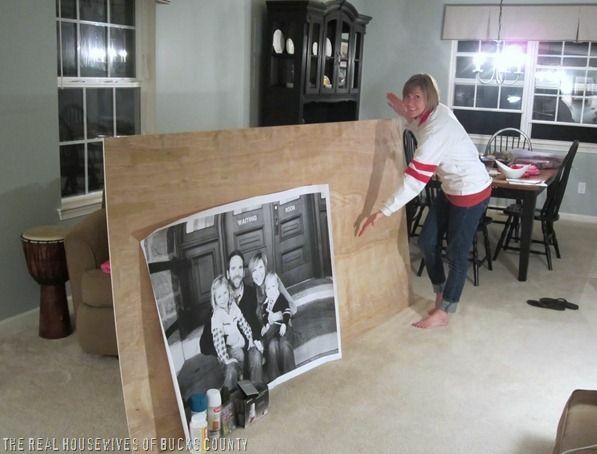 She has quadtychs and triptychs (60"x24"), as well as lovely regular photos. 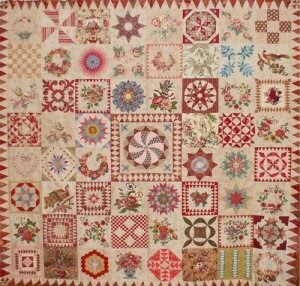 I dont' know what your style is, but I would love an ANCIENT, antique quilt. Well, what do you want to have on the wall? Poster, original art, family heirloom quilt, metal sculpture? I would want art, but others want other things. Decide what would make you happy and move toward that. And of course, you can hang two or three things together.